Cheap stuff to do for Halloween. With zombies rising from the dead in everything from TV to books to video games, it’s no wonder that the costume is a top choice for locals. 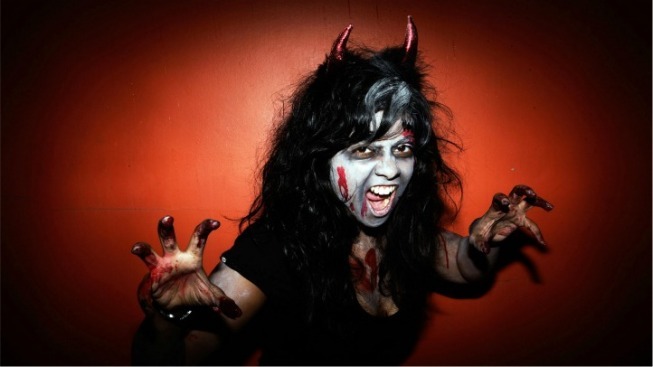 Still looking for something to do today to celebrate Halloween? Fear not, it's not too late! First off, if you don't have a costume, pop-up Halloween Spirit stores have everything 20% off today, so hop on down and pick up something awful from the picked-over inventory. 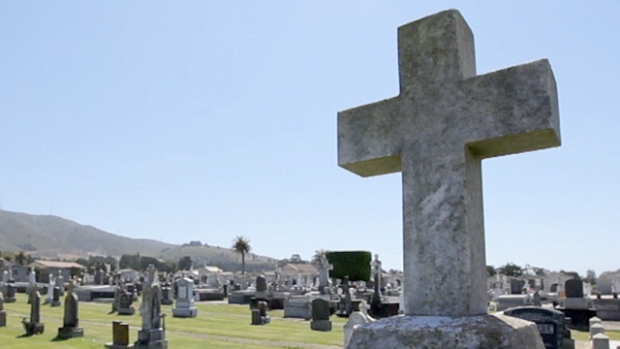 Nickolas Marinelli works at the Italian Cemetery in Colma, Calif. The town has less than 2,000 living residents, but more than 2 million people buried there.